This three-bedroom apartment is built to the highest standards with quality appliances and clever layouts to make the most of the natural light and to connect the spacious terrace with the indoors in a perfect way. Stunning sea views are enjoyed from most of the rooms in this unit. Stylish fittings, floors and colours are used to create a contemporary and sophisticated look throughout. 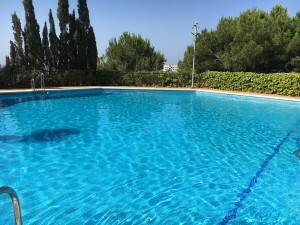 The communal areas include pool areas for all ages, sun lounges, tropical gardens and an outdoor gym. Underground parking and storage included. 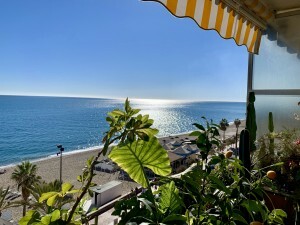 With walking distance to the beach, Estepona town and only a short drive from Puerto Banus, this is one of the most sought after areas on the Costa del Sol.